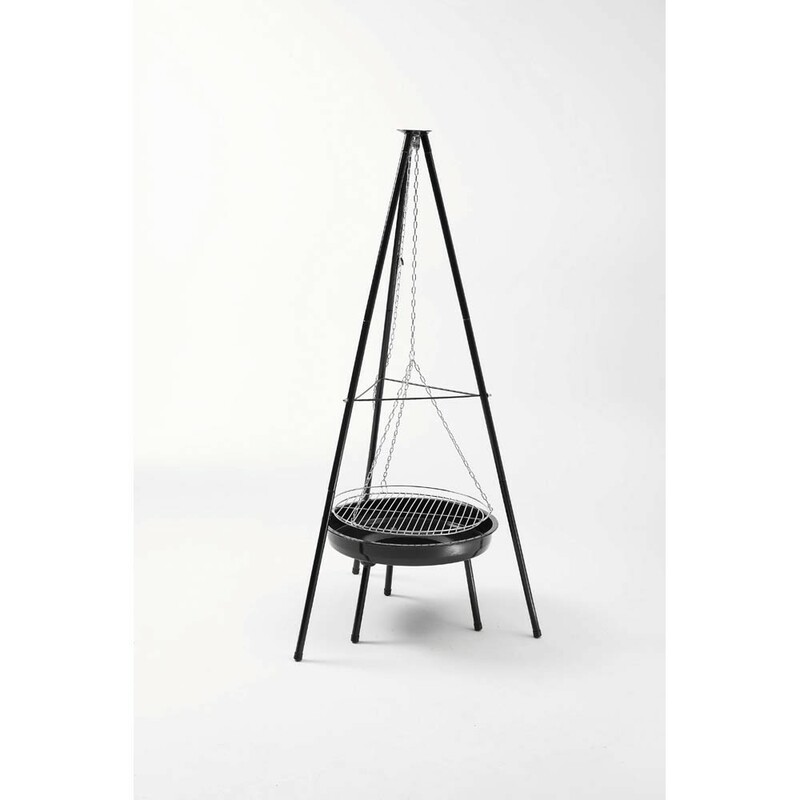 The tripod barbecue is the perfect barbecue for entertaining friends and family. With its unique design and adjustable cooking grill it is one of Landmann's best selling barbecues. Can also be used as a firepit.